Got nothing to do on a Saturday night? 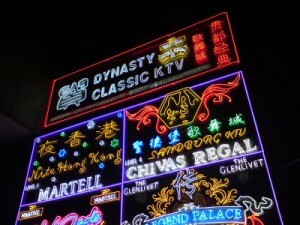 Take the initiative to invite the whole gang to a night of karaoke in these famous KTV spots in Singapore! Spend a karaoke night at Party World during Valentines, National Day, Christmas and Chinese New Year as they offer good promotions for these special holidays and other occasions. 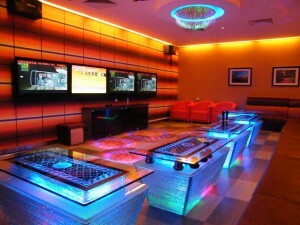 If you plan to frequent this KTV bar, you can also apply for membership and enjoy 10% discount during regular days. 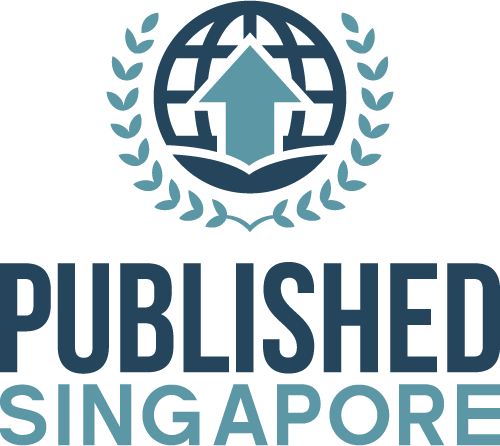 Party World has several outlets in Orchard IB, Clarke Quay, Clementi, Vivo City, North Point, Yishun Safra, Woodlands, The Verge, and Nex Serangoon. Located at North Bridge Road, TopOne KTV is known for its clubbing atmosphere because of the rotating disco balls, laser effect, colourful lightings, and smoke machines. You can have couple room or a middle-sized one. 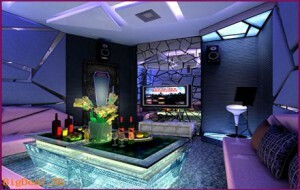 For a group of 30 people, you can choose the VIP rooms. The theme and ambience is unique for every room. Dynasty Classic KTV in Sophia Road has 38 soundproof KTV rooms to cater many groups of people who want to have a good time. There are also live performances by Chinese singers in the main hall, Mondays-Fridays, 9pm-3am. Aside from singing, you can also surf the internet and play computer games at the relax corner. Another perfect place to have a good karaoke night with friends is in Teo Heng KTV, which have several outlets in Katong Shopping Centre, Sembawang Shopping Centre, and NTU. One of the good things about it is that you can bring some food in. Small and medium rooms can accommodate 4 and 6 people, respectively. For a bigger group of 10 people, a large room is ideal.